Experience a wonderland of festivities during the annual Holiday Christmas Festival. A cultural celebration of 500 years of holiday themed music performed by renowned musicians from across the region is featured at free performances in historic churches and other downtown venues. 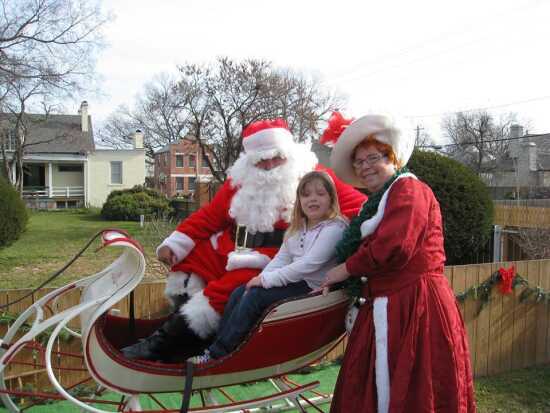 Other activities include a Christmas parade, caroling, colonial decorations, free pictures with Santa for the little ones, the Art Guild Art Show & Sale, downtown shop refreshments, some historic site open houses, and an old-fashioned Christmas Tree lighting ceremony on Saturday evening at the Welcome Center!